Ivents Kenya is an event company with personalized event management services to give you exactly what you want – tailor-made occasions that bring your guests closer to you and help create relationships that last. Whether it is private parties, corporate functions, team building or high-brow gala events, your guests stay later and leave with a lasting impression. That’s because we’re the event management company that builds strong bonds – making your events memorable! We understand our industry inside out and make it our mission to know all the greatest venues and how to work within them. With our creative team, we challenge ourselves to come up with the most unique, unusual and exciting event venues, designs and ideas. A tough brief is right up our street and the bigger the challenge the better. Because let’s face it – it’s just more exciting that way! With our event management expertise at your disposal, you’ll have everything you need for a wide range of event types, large and small, corporate and private. 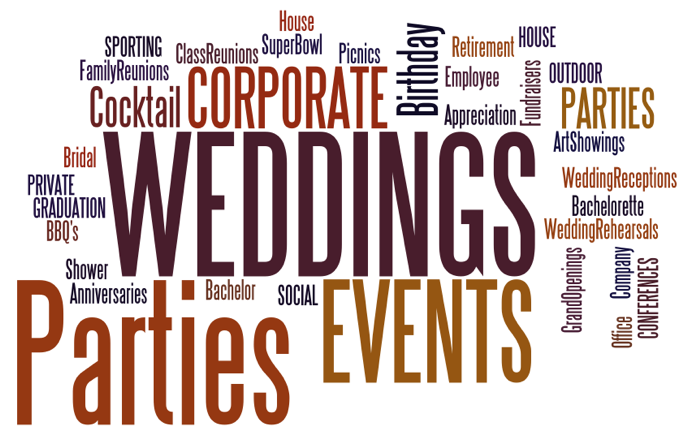 We’re an event company that has worked with many types of clients on various functions with great success. Yours could be next!